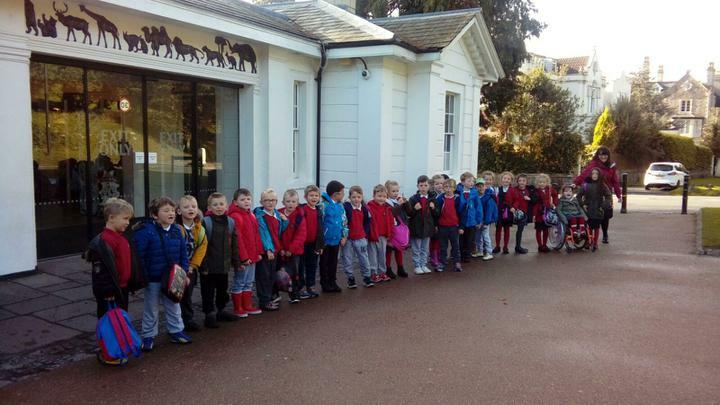 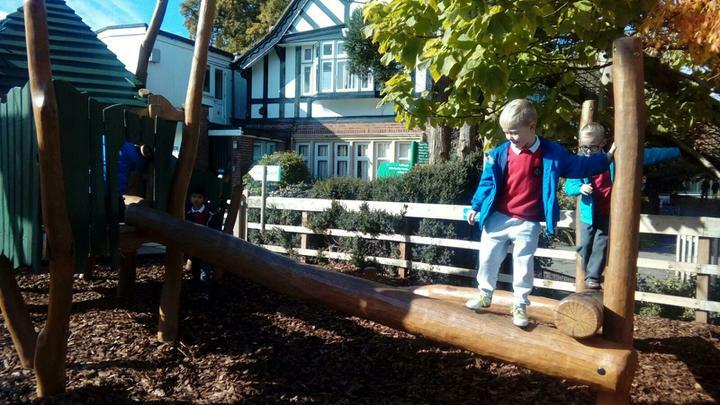 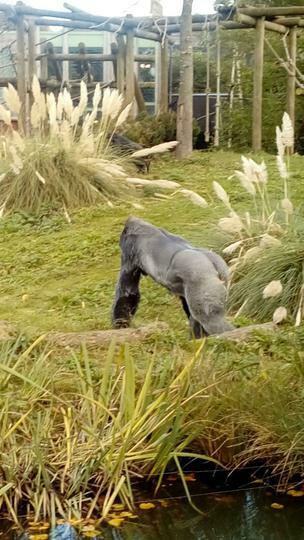 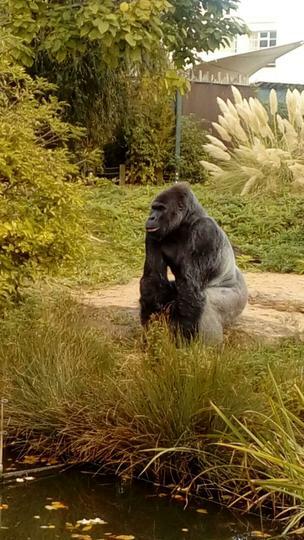 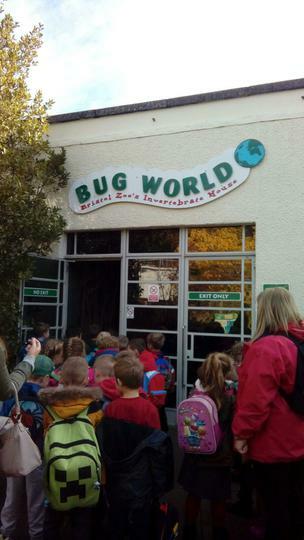 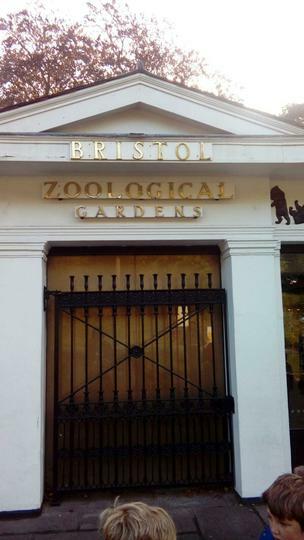 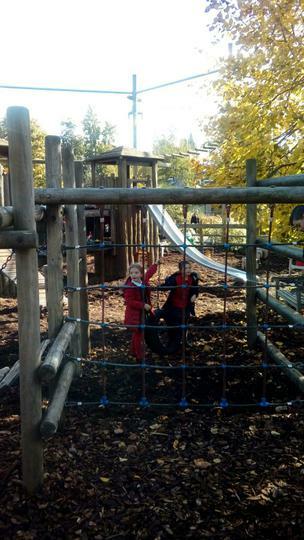 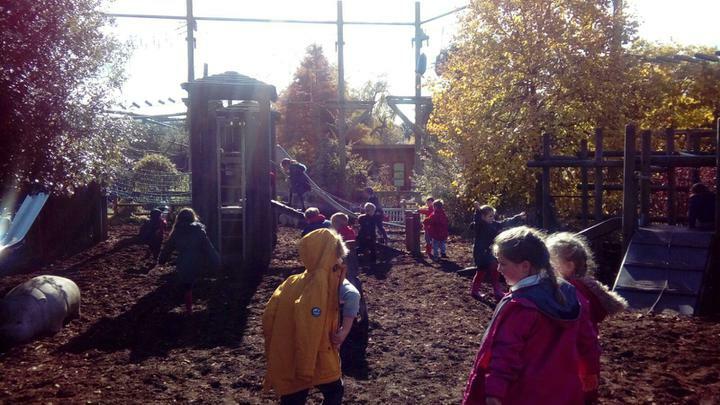 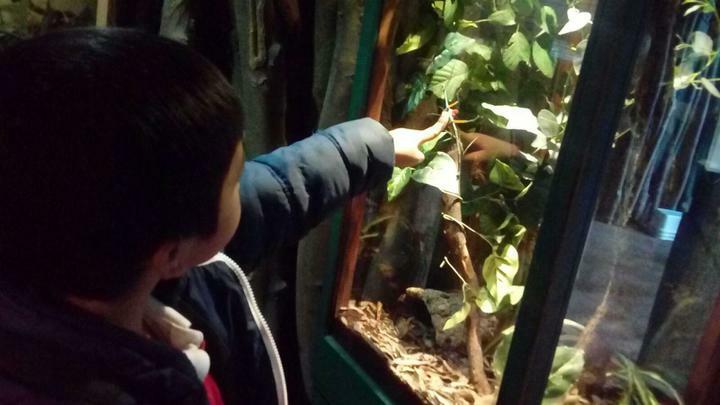 25 pupils from Mrs Sullivan's Year 2 class travelled to Bristol Zoo on Tuesday 18th October. 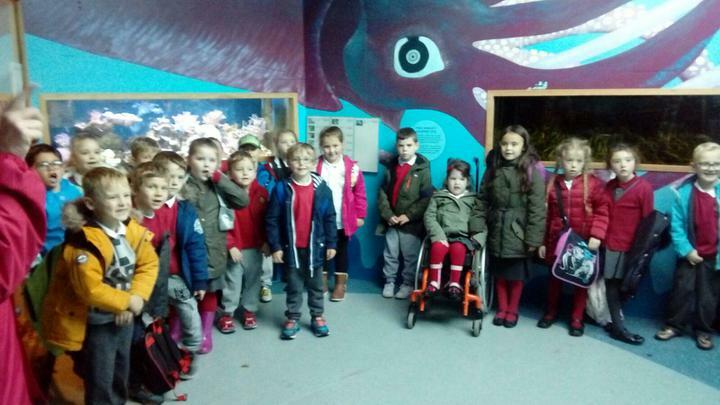 The trip was organised to link in with topic work being covered in class. 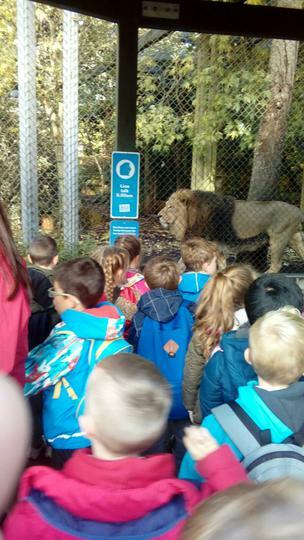 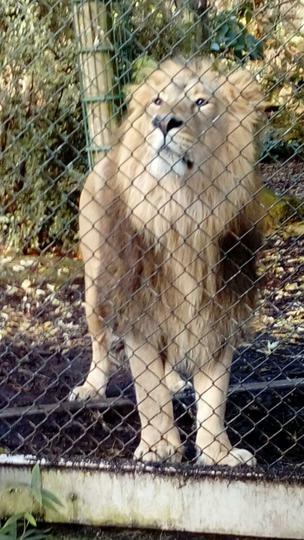 The pupils had a lovely time, observing a whole host of different animals.